We are pleased to announce that Randy L. Boice, PE has been promoted to office manager of our Herndon, VA location. Randy is our Virginia Traffic Engineering and Planning leader and serves as our corporate ITS practice leader. Randy has more than 27 years of experience in traffic, transportation, and ITS planning, analysis, evaluation, operations, and design. 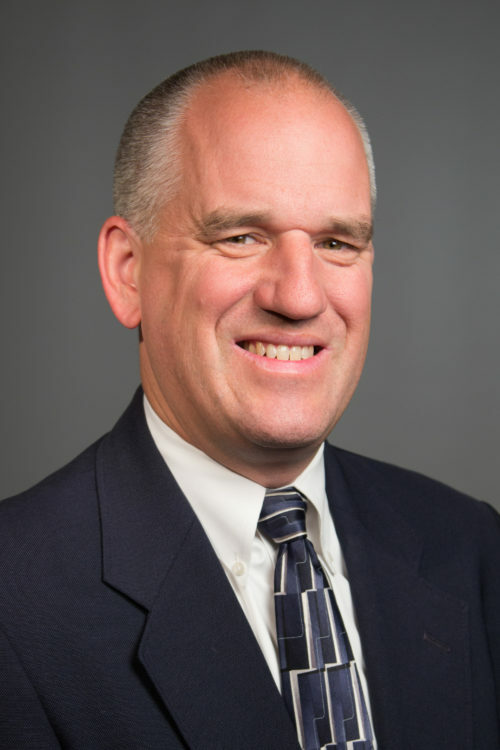 He has led several limited services contracts and major tasks for the Virginia Department of Transportation, Loudoun County, Fairfax County, Prince William County, and the Maryland Transportation Authority. Randy has also led the traffic engineering efforts associated with our major projects across Virginia, including the Odd Fellows Road interchange design-build project in Lynchburg, the Route 7 corridor improvement project in northern Virginia, and the I-95 southbound CD lanes and Rappahannock River Crossing design-build in Fredericksburg. He is recognized for his ability to complete multiple tasks concurrently, within budget, on schedule, and to the satisfaction of our customers. A Registered Professional Engineer in Virginia, Maryland, New York, Pennsylvania, Florida, North Carolina, and the District of Columbia, Randy earned a Bachelor of Science in Civil and Environmental Engineering at Clarkson University. He is a member of the Institute of Transportation Engineers (ITE) and the Virginia Section of ITE. He also serves as the Chairperson for the Technical Advisory Committee (TAC) for the Northern Virginia Transportation Authority (NVTA) and has served as a member of the Transportation Committee for the update of the Prince William County Comprehensive Plan’s Transportation Section. Randy joined JMT in 2005.